On Saturday March 21st at some unearthly hour, I was awoken by my iPhone alarm playing harp melodies (which I really must change as it grates no end these days). Now I am not a morning person. At all. And 5am is not a time I am fond of. Cradling my babies, waking up to leave home on far flung adventures and Down's syndrome advocacy are the only exceptions in my book. Now Saturday March 21st was World Down Syndrome Day as many of you know. And our dear friends at BBC Radio Cornwall had succumbed to having their arms twisted offered us a two hour programme dedicated to the day. 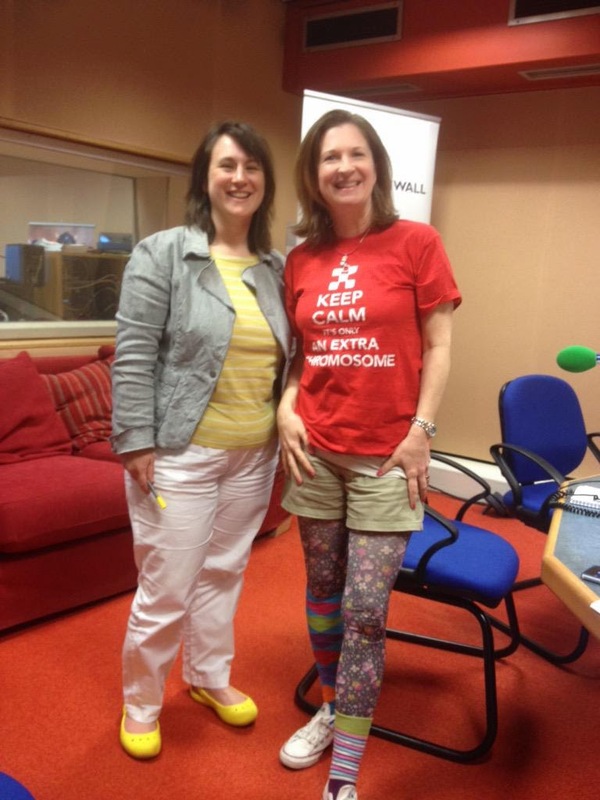 Two whole hours to chat about the myths and facts surrounding Trisomy 21 and an entire programme in which to interview who we liked and even choose some music that was important to us. How would you fill a two hour radio programme? Which 2 songs would you choose? I spent a month or so making spidergrams of ideas and contacting folk to take part. 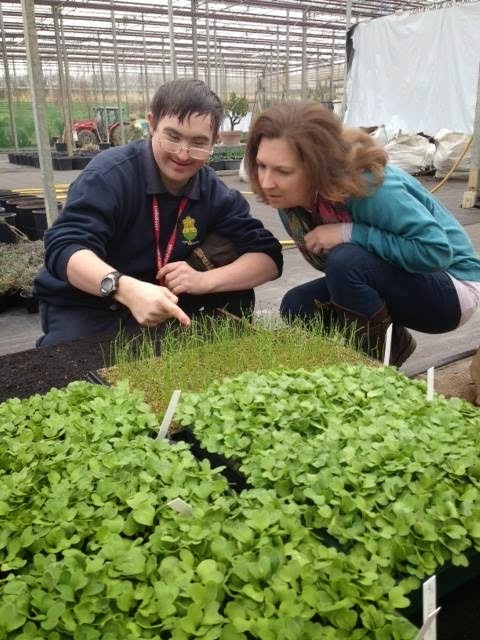 The lovely radio team let us work with reporter Martha for two days and out we went to interview the ladies who run the Cornwall Down's Syndrome Support Group, Shaun Tubb a young who works at People and Gardens nursery who has Down's syndrome and our girls Mia and Natty. All this was 'in the can', as they say, in advance. The day arrived and I rolled out of bed at 5am, grabbed my notes and a copy of our book to gift the co-presenter and set off to Truro to the studio. It was early quiet at 6.30 am with just a couple of presenters manning the fort. And which songs did I choose? 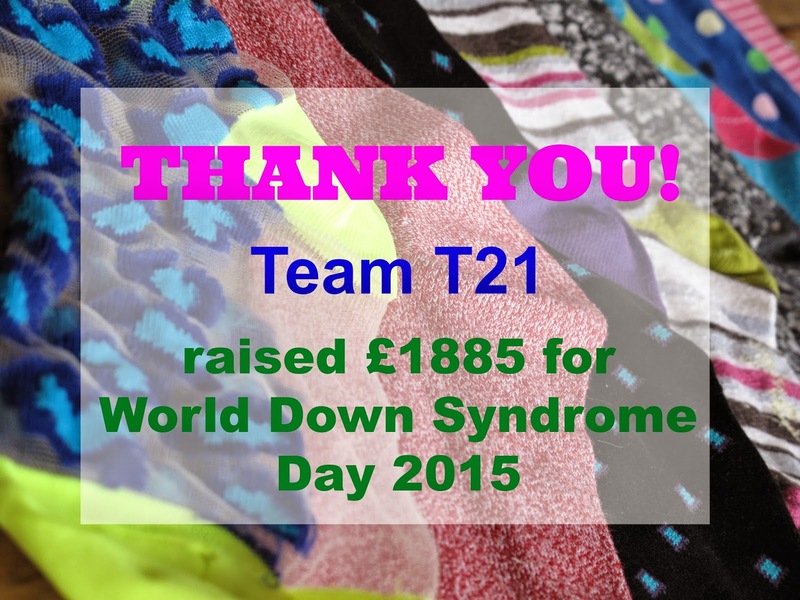 To all of you who listened, who joined in the celebrations on #WDSD15 and who donated to our fundraiser, we thank you. 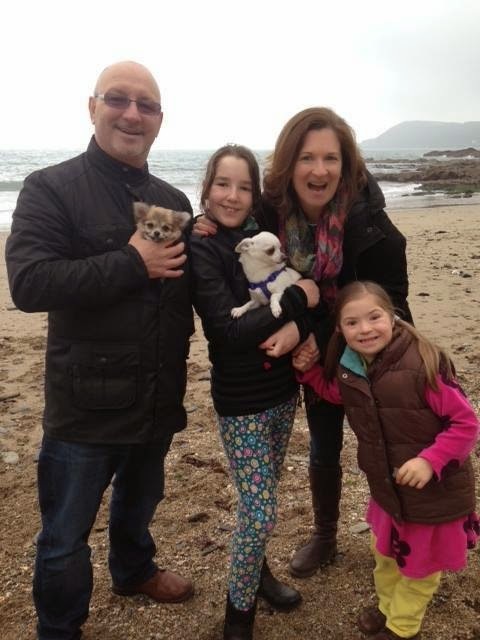 We raised a fabulous £1885 for the Down's Syndrome Association and the fabulous work that they do.